Pinned these! 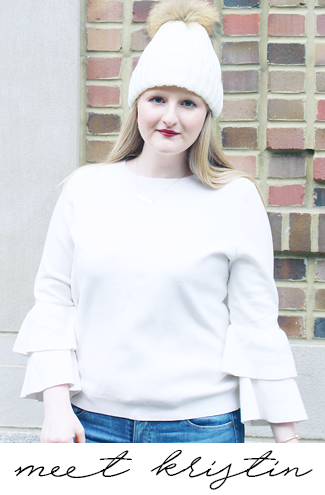 I love a sweater with the back out for fall/winter! 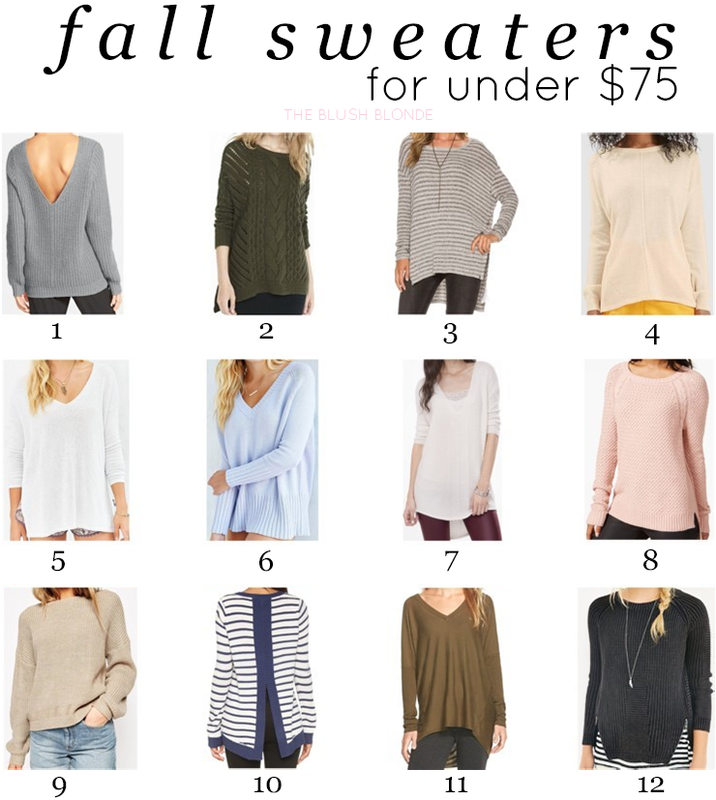 I love all of these sweaters! Ugh, fall weather please come to Texas. Great pick of sweaters - love the stripe one!